It’s time for another polar bear picture! 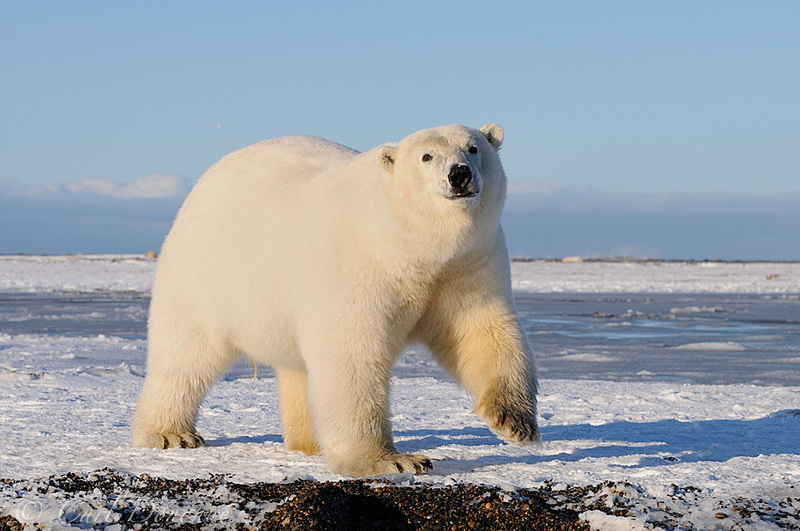 One of the large male polar bears off the coast of the Arctic National Wildlife refuge, ANWR, Alaska. Posted on Tuesday, February 5th, 2013. This epic photo was taken by Carl Donohue.